Angela loves learning about the strategies plants have evolved to grow and reproduce in different environments. She is using the amazing natural experiment set up when European colonists introduced thousands of new species to Australia to improve our understanding of plants&apos; ability to adapt. 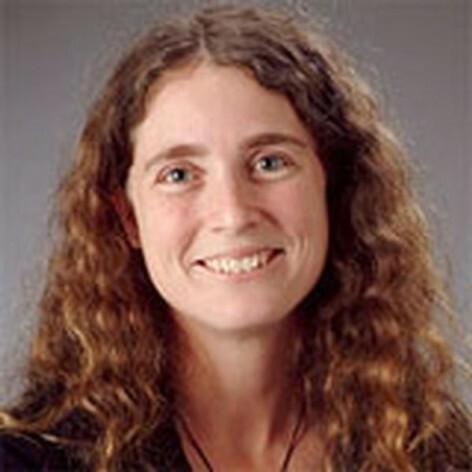 Angela is an associate professor in the Evolution & Ecology Research Centre at the University of New South Wales and an Australian Research Council QEII fellow. In 2011, she won the Eureka prize for Outstanding Young Researcher and the Royal Society of NSW&apos;s Edgeworth David medal for distinguished contributions by a young scientist. Angela now has a 2 year old son and a 6 month old daughter, and does not feel quite so young anymore.